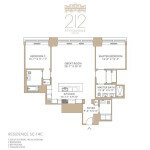 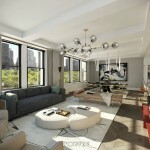 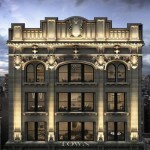 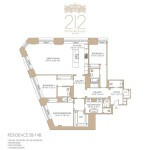 Though sales began a few weeks ago, listings are up for 212 Fifth Avenue, the highly-anticipated in-progress Nomad condo conversion by NYC-based firm Helpern consisting of 48 two-, three- and four-bedroom residences in a landmarked 1912 neo-Gothic building at the northwest corner of Madison Square Park. 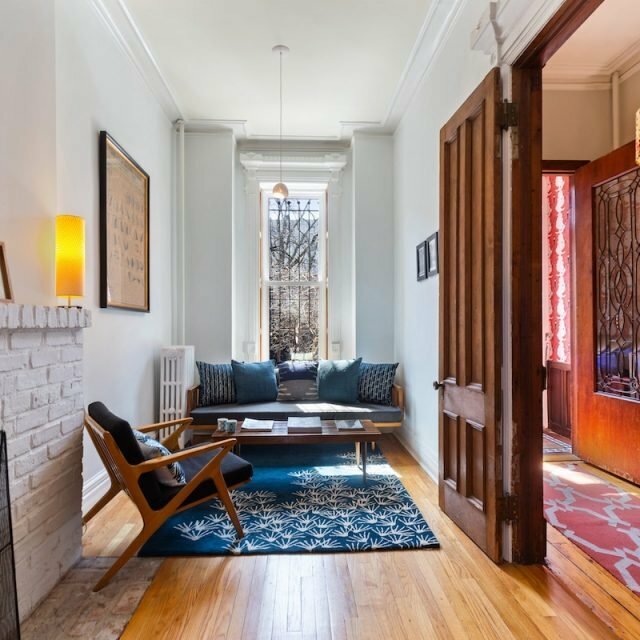 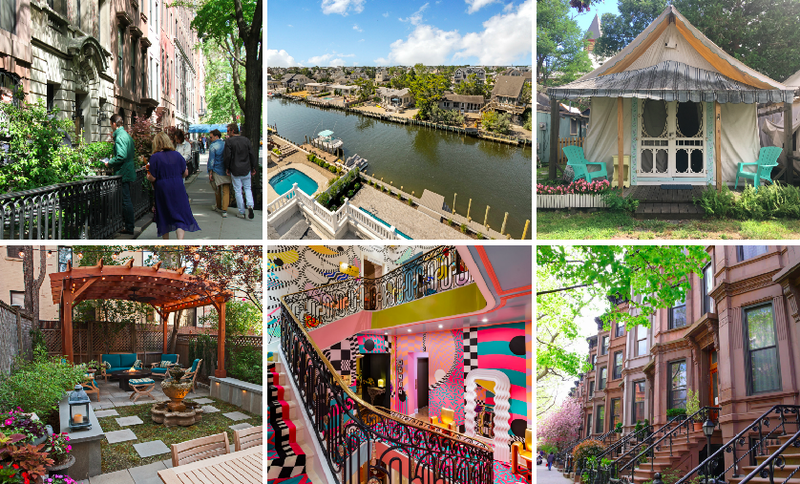 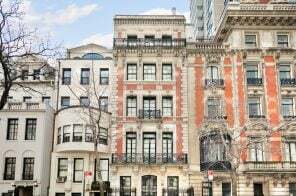 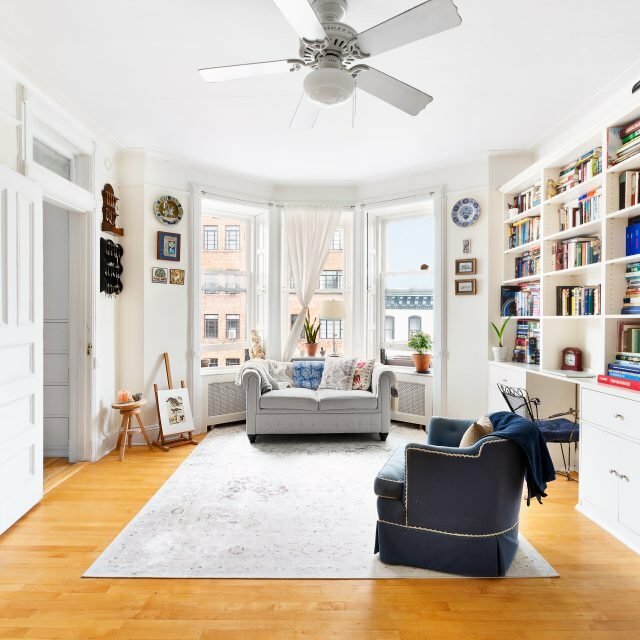 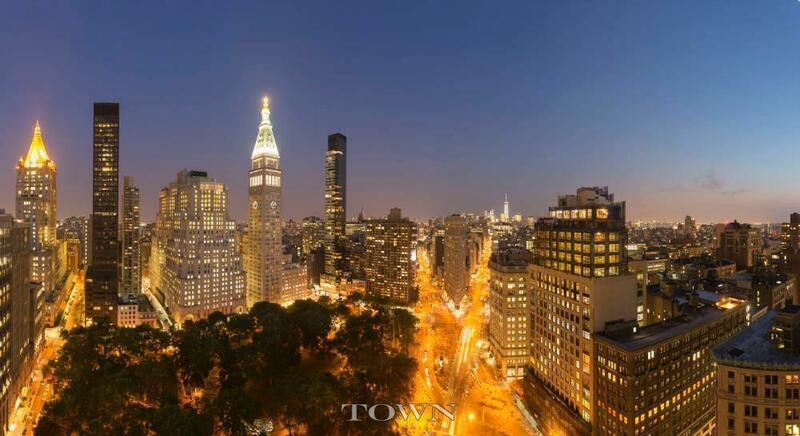 Listings with Town Residential–16 currently–range from 5C, a $3.9 million fifth-floor two-bedroom home, to $16.1 million for one of the building’s 4,000-square-foot+ four-bedroom residences on the 15th floor. 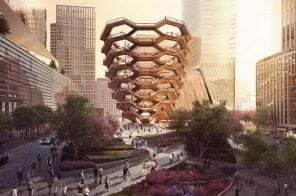 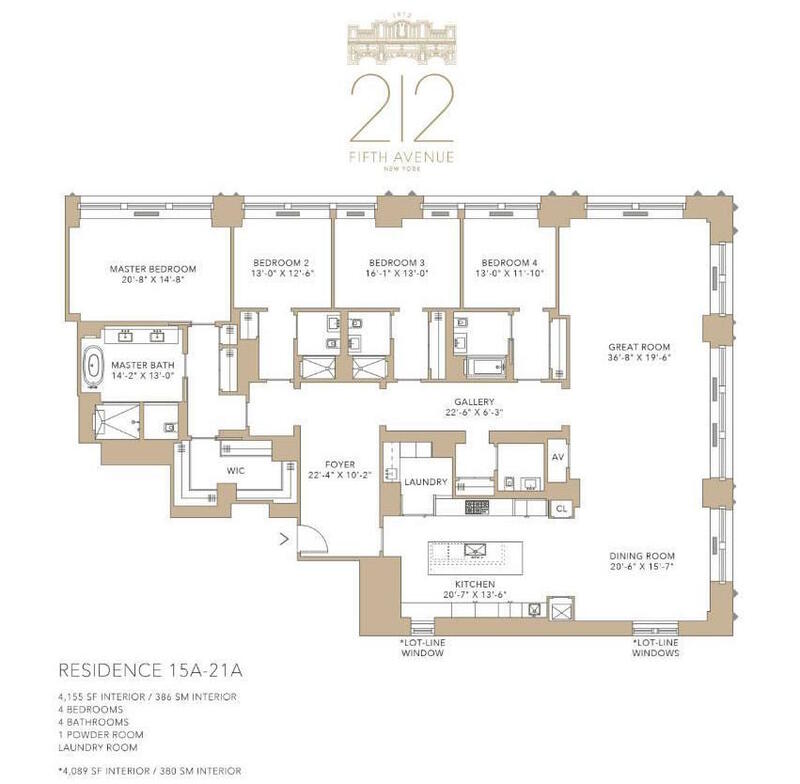 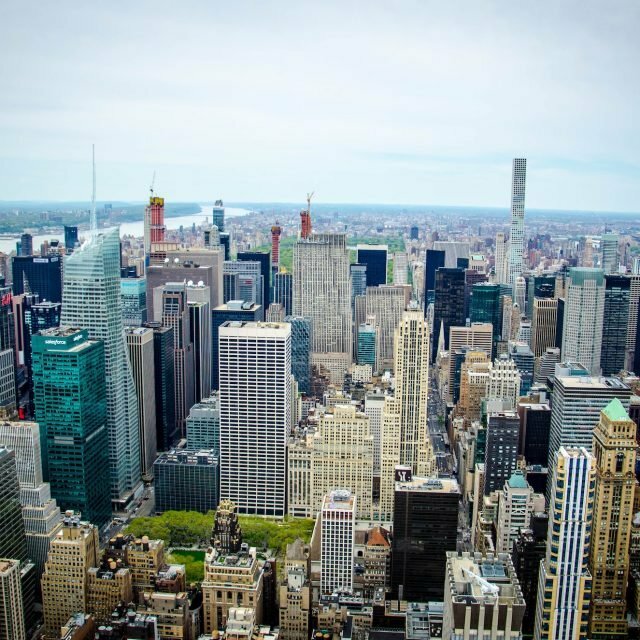 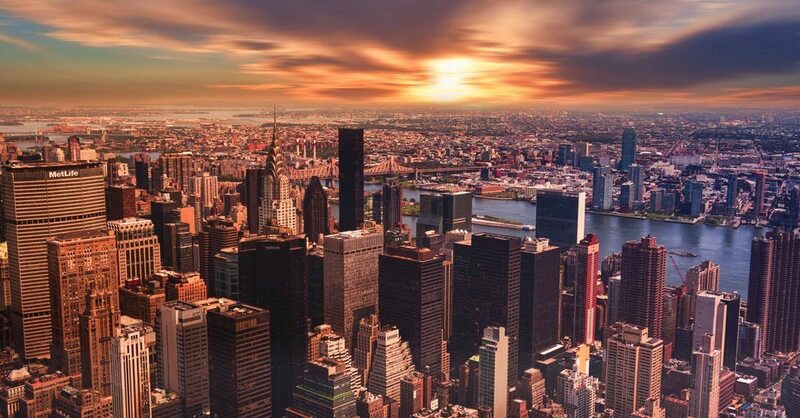 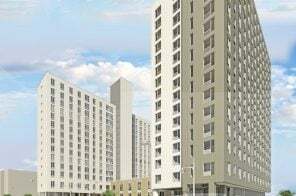 Floors 3-13 of the 24-story building offer three units per floor while floors 14-19 offer two; two immense triplex penthouses with Empire State Building and city skyline views are still to come. 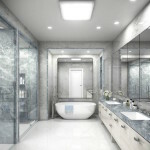 All homes boast multi-zoned heat and air, vented kitchens and bathrooms and smart home technology. 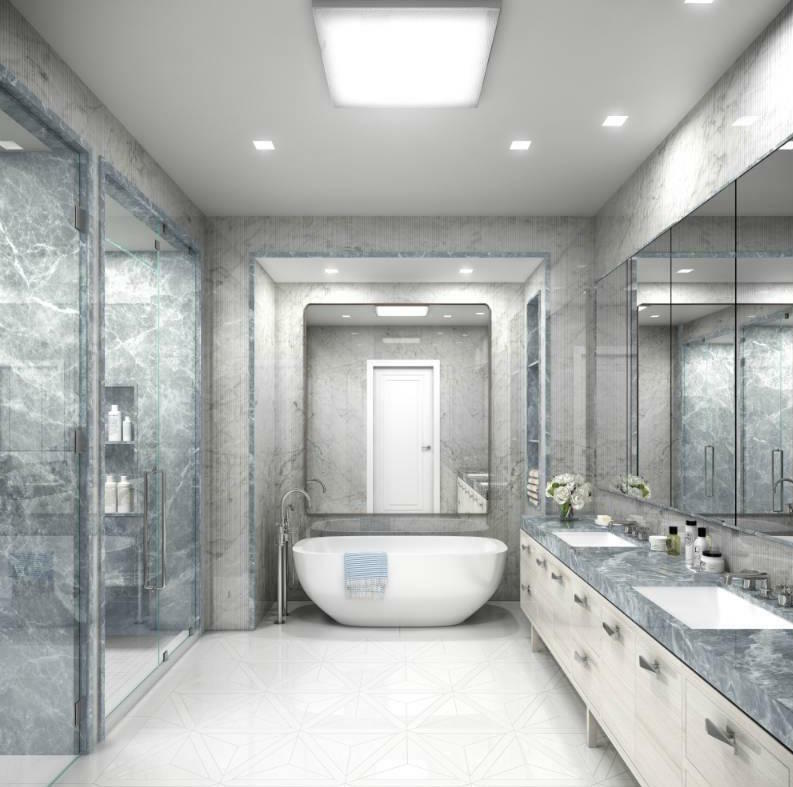 Interior finishes were created by renowned designers Pembrooke & Ives and include eight-foot doors, book-matched marble, solid oak floors and custom cabinetry. 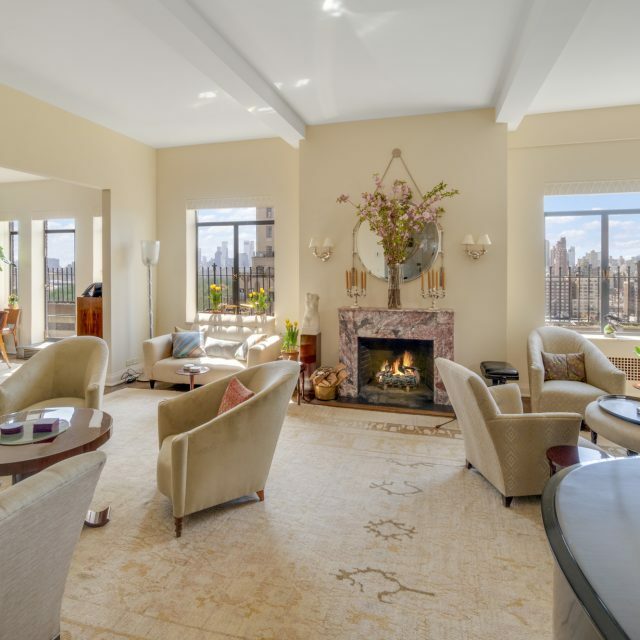 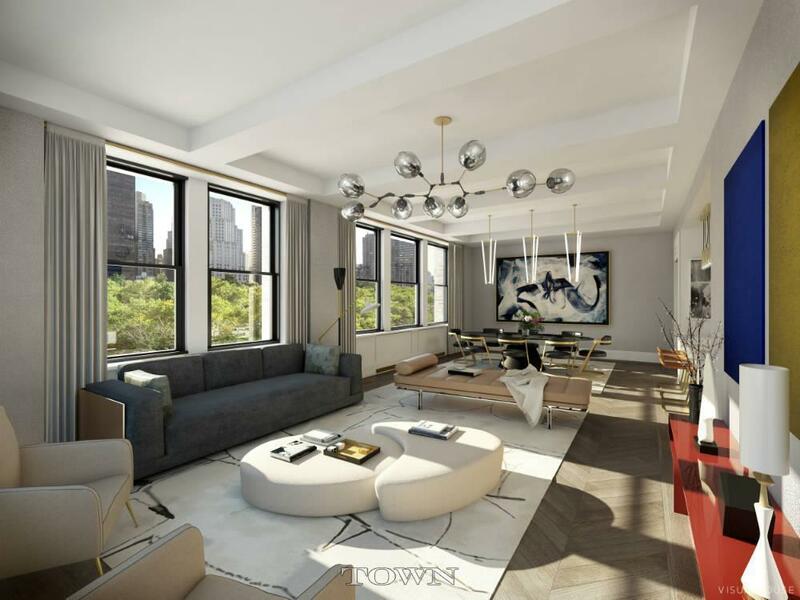 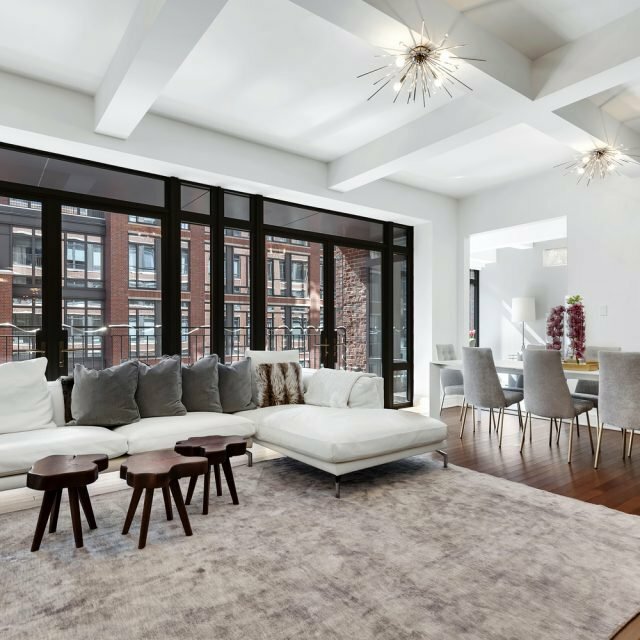 Huge windows [that] provide uninterrupted views of Madison Square Park from this magnificent 4 bedroom 4.5 bath residence featuring 4,155 square feet of space, soaring ceilings and 3 exposures providing views south to the Flatiron building and north to the Freedom Tower. 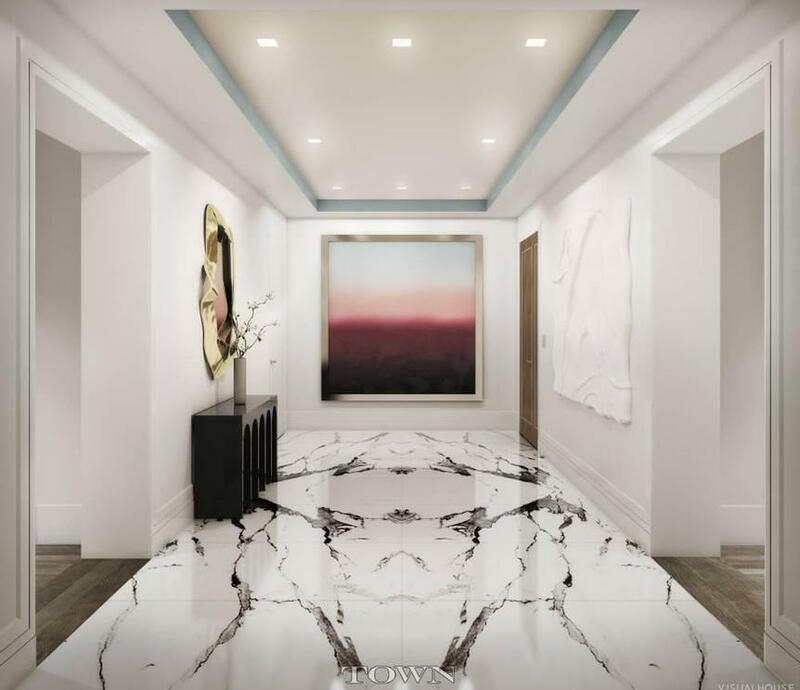 A gracious foyer and 18’ gallery leads to the incredible 36’8” x 18’6” great room and a 20’5” by 15’7” dining room with southern views and an aesthetic throughout that is a successful fusion of traditional pre-war and contemporary sensibilities. 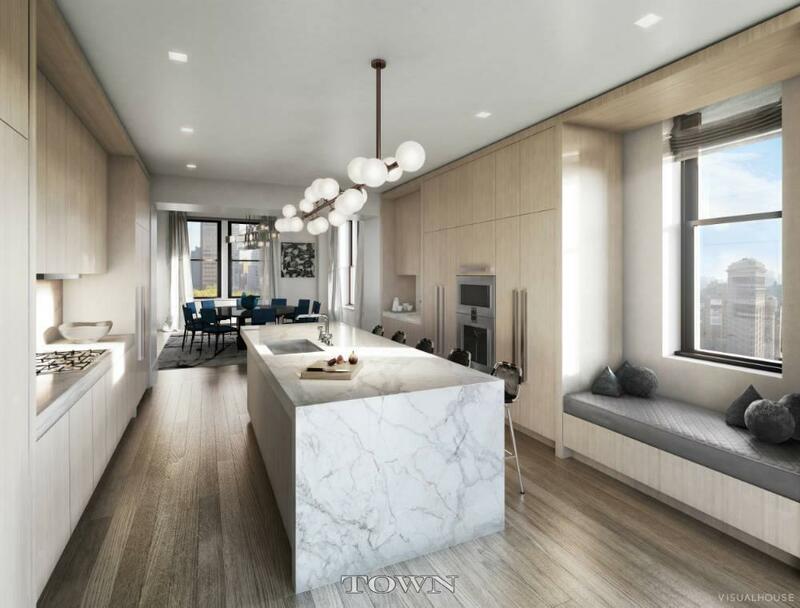 Adjacent to the dining room is 20’7” x 13’6” eat-in kitchen, a chef’s dream, with an oversized island, custom Ash Millwork, Calacatta Gold counters and top of line integrated Gaggenau appliances…The 20’8” x 14’8” master bedroom, complimented by a 13’ x 14’ spa-like bathroom and large walk in closet, has tremendous views of the park. 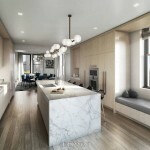 Top-floor units have spacious enclosed kitchens as pictured above, with a twelve-foot-long Calacatta gold marble island as a centerpiece; lower floor homes have open kitchens with countertops of the same marble and a waterfall island. 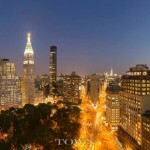 Most apartments have two or three exposures and enviable city and park views. 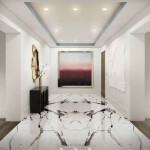 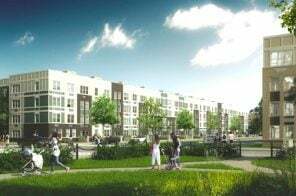 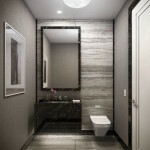 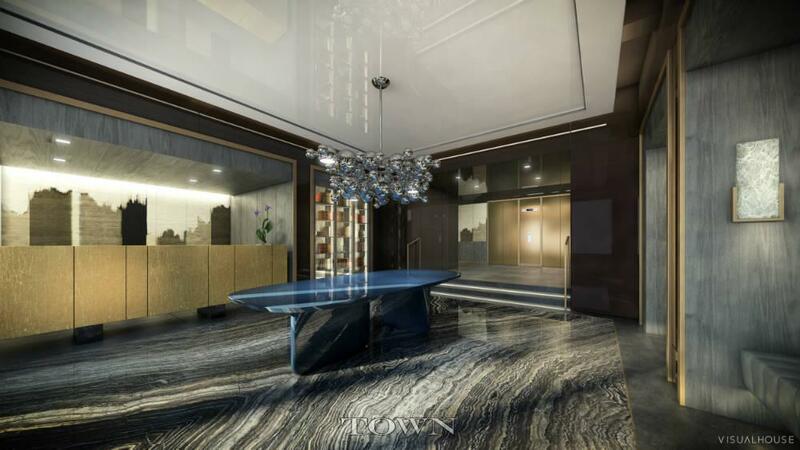 Dramatic marble-floored entry foyers, galleried hallways, and vast loft-like living rooms will be found in all units. 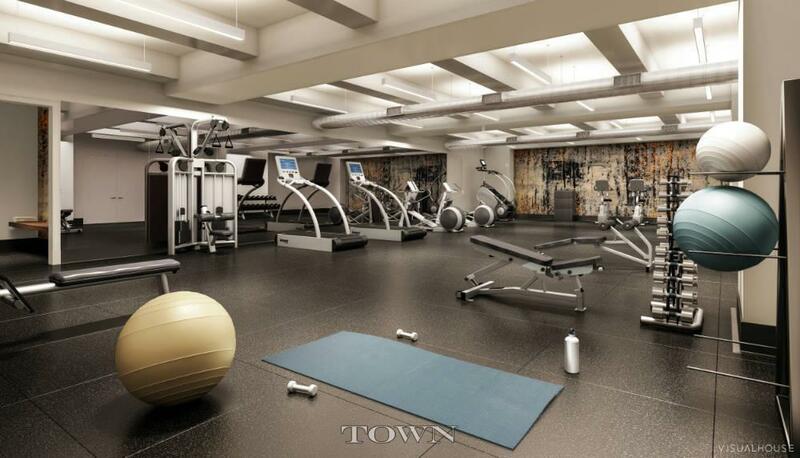 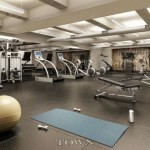 The building offers many of the luxury amenities often associated with larger developments, including a 24-hour doorman, concierge, cold storage, a fitness center by The Wright Fit with a yoga studio and treatment room, a kids’ playroom and game room, a residents’ lounge with an adjoining dining/meeting room and catering kitchen, a screening room, and valet parking. 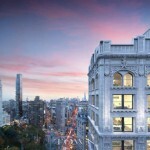 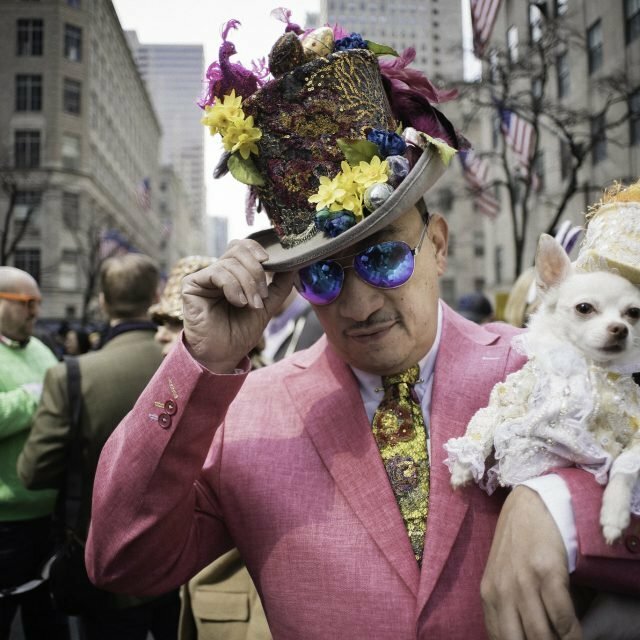 The building’s location at the corner of Madison Square Park puts residents in a prime spot to easily access uptown and downtown destinations from within the heart of one of Manhattan’s most exciting neighborhoods, with food markets and restaurants, shops and cultural highlights as well as new luxury residences on every block. 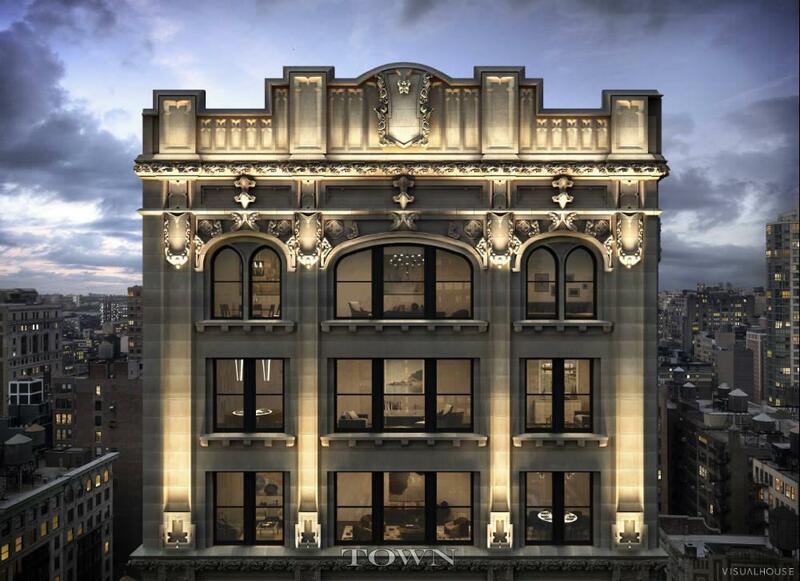 The Schwartz & Gross-designed former commercial building was purchased for $260 million by Madison Equities, Building Land and Technology, and Thor Equities in 2014 from Extell Development. 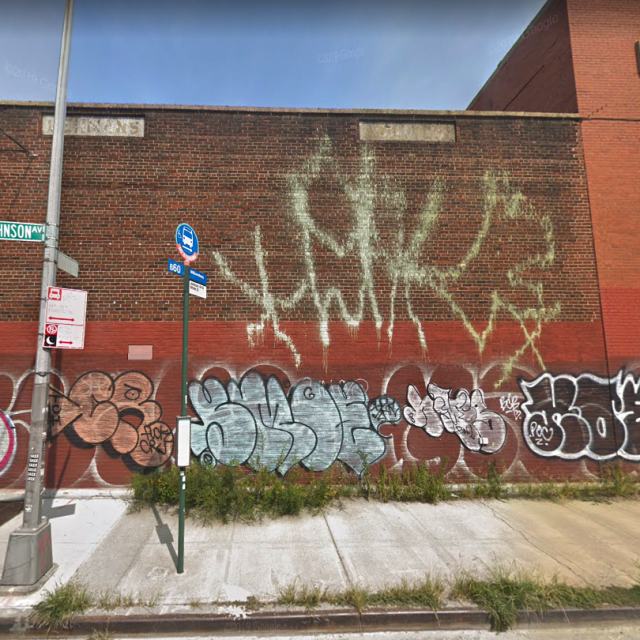 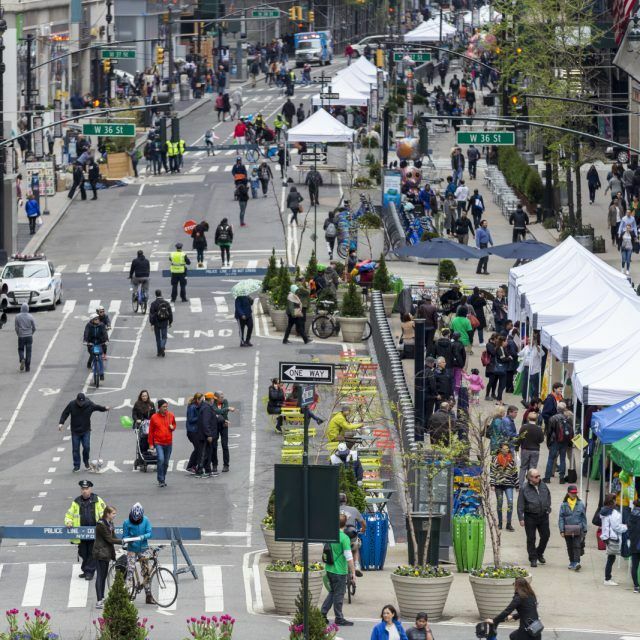 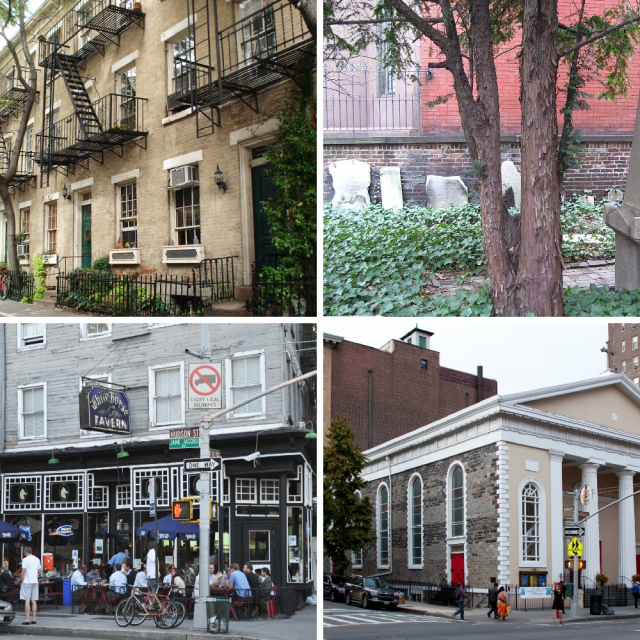 In accordance with the Landmarks Preservation Commission guidelines for the historic building, ground-level storefronts are being renovated, its parapets reconstructed, and the tower’s stately limestone, terra-cotta and brick exterior are being restored. 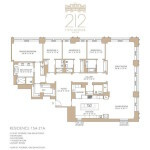 Follow news on 212 Fifth Avenue at CityRealty.